KORE Strength is owned and run by Kyle Walters, who has worked as a personal trainer following the completion of his degree in Sports Strength and Conditioning. KORE Strength offer personal training packages for individuals and groups both in the gym and at a client’s home, helping to cater for those who find confidence in familiar surroundings or with friends. 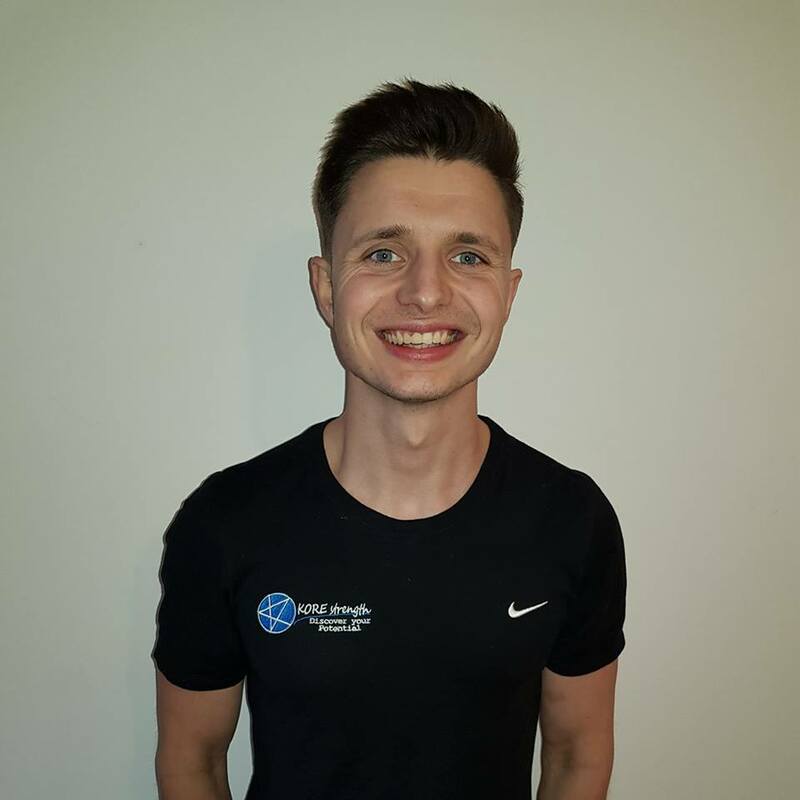 As part of his services, Kyle also offers nutrition guidance and support, training plans focused on your individual needs and goals including weight loss, strength and conditioning and injury rehabilitation. KORE Strength also offers it’s clients an app for handy support and advice at the touch of a button 24/7. For more information about the services KORE Strength can offer to you please visit the KORE Strength Facebook page or alternatively visit the KORE Strength website for details on packages and pricing. Please note - Hannah, Owen or Academy Bikeworks Ltd are not affiliated with KORE Strength in any way. We have not personally received any form of treatment from them or payment for promoting their services, we are simply advertising their availability to the local community based on recommendations made to us.